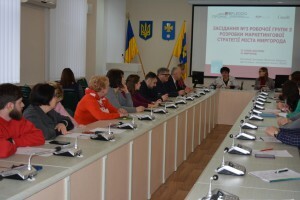 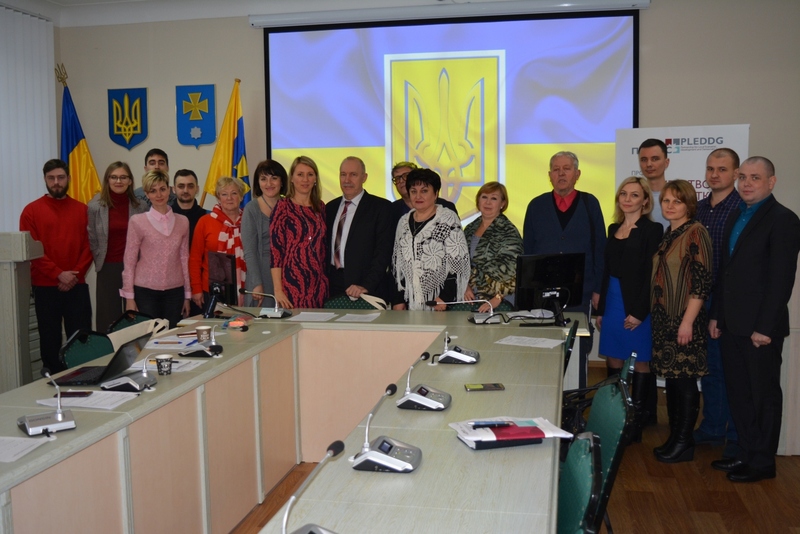 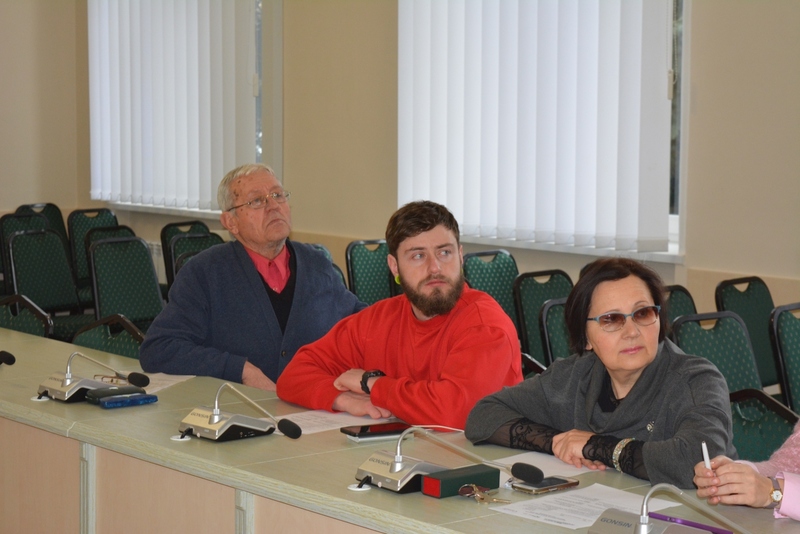 Myrhorod held a task team session on drafting of a Myrhorod Marketing Strategy. 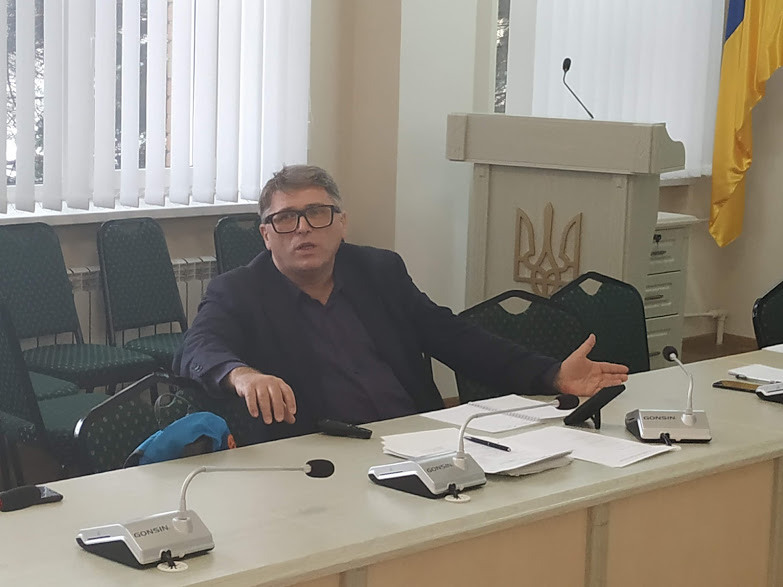 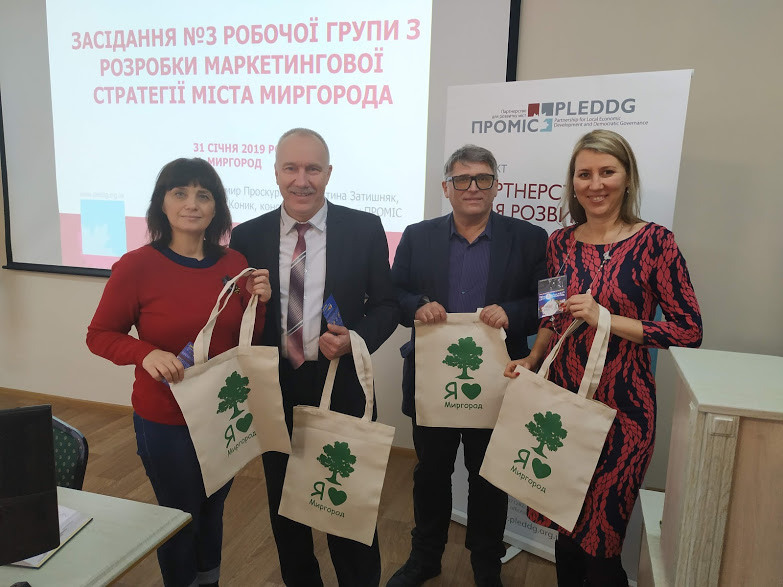 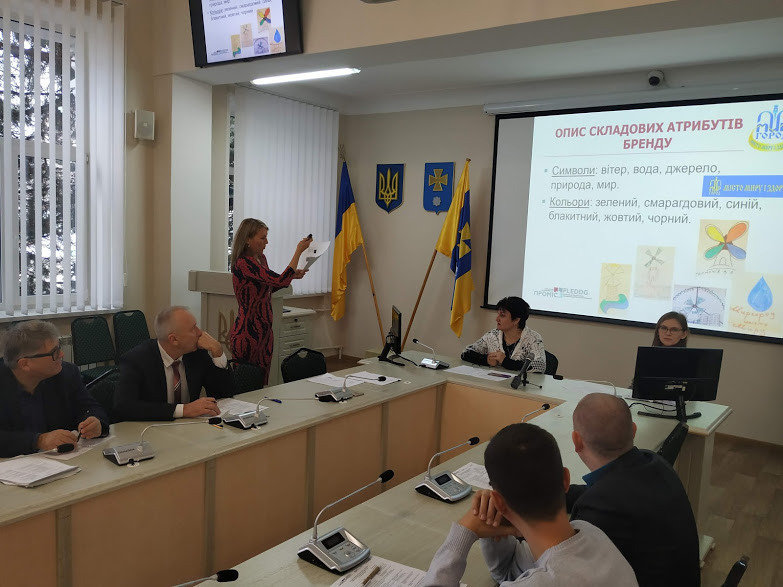 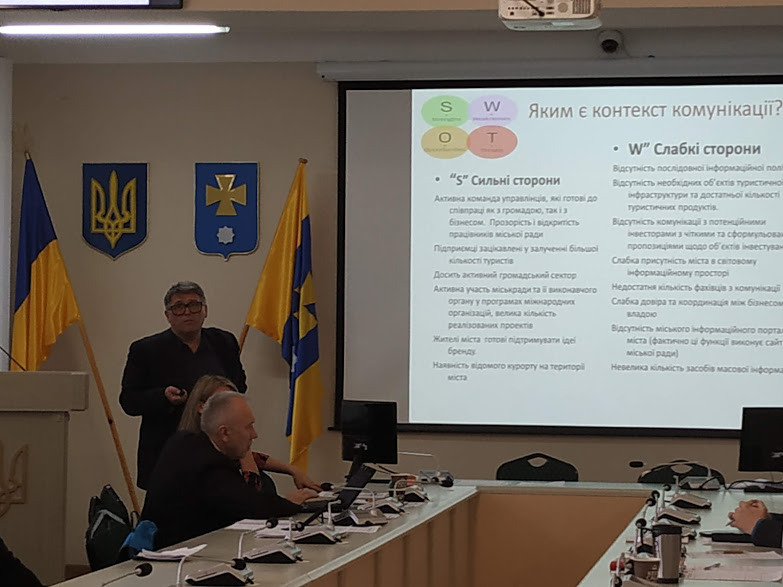 PLEDDG consultants Volodymyr Proskurnin, Dmytro Konyk, Valentyna Zatyshniak, and PLEDDG Regional Coordinator in Poltava region Iryna Dudka provided assistance in building the Strategy’s structure, defining basic information products, key messages, and in choosing communication channels. 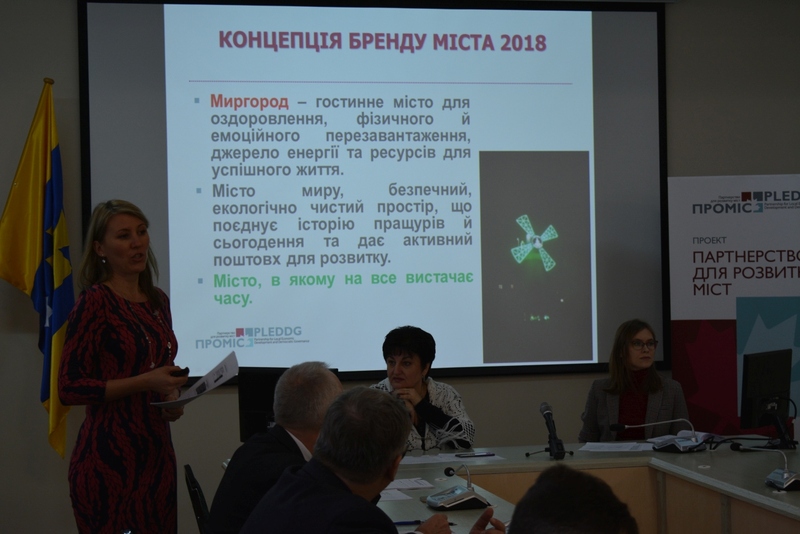 PLEDDG consultants summed up the thoughts worked out by the participants of the previous sessions and presented the ideas about achievement of the strategic aims of the Myrhorod Marketing Strategy. 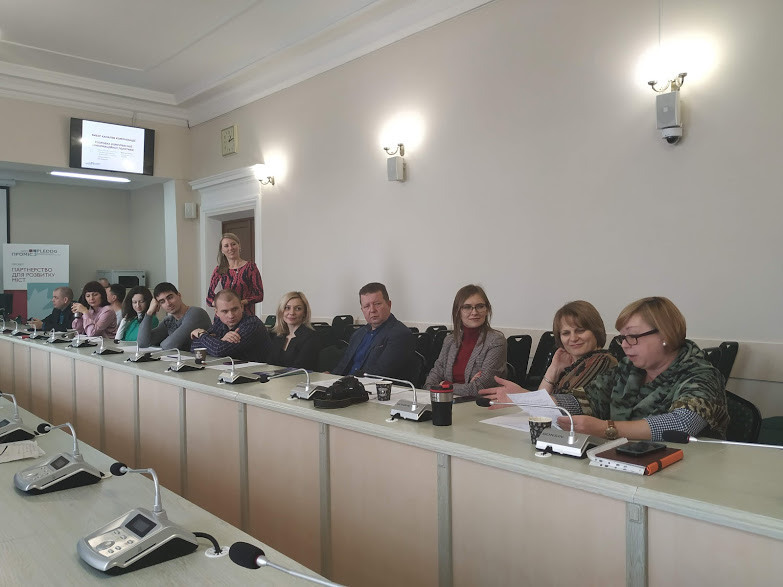 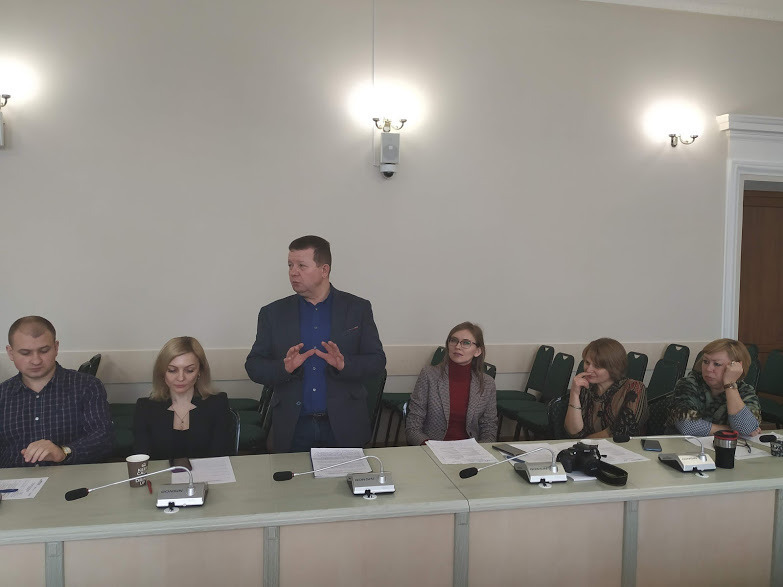 Natalia Hyrka, Myrhorod City Council Secretary, welcomed the participants of the creative session and noted that the contemporary times urged our city to develop a good quality marketing strategy for the territory. 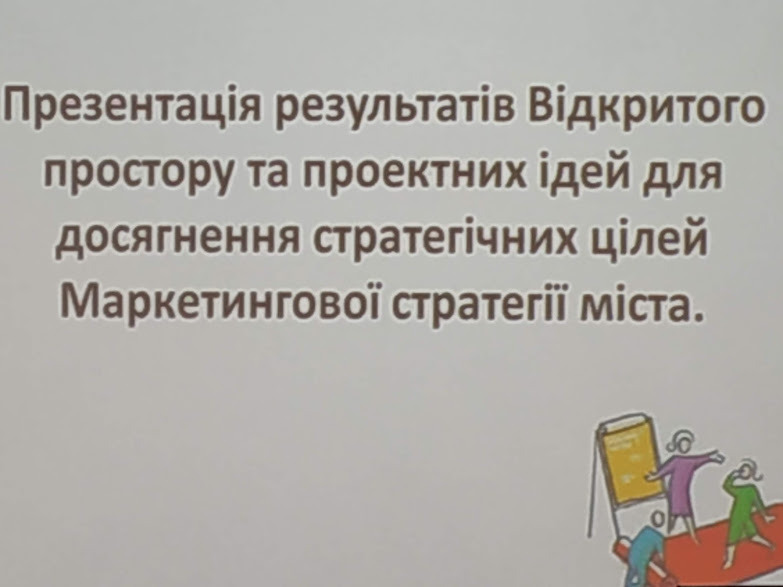 This would allow raising external tourists’ awareness and interest to traveler attractions of the city and uniting citizens in a uniform movement towards their native land development. 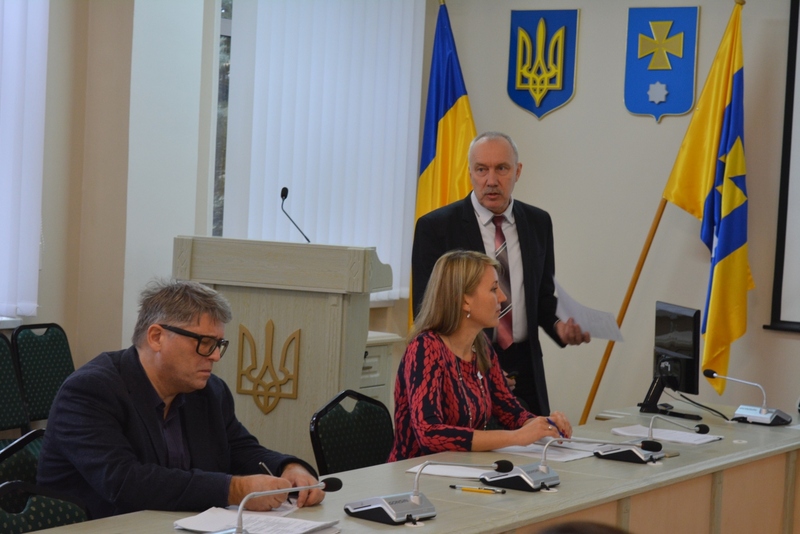 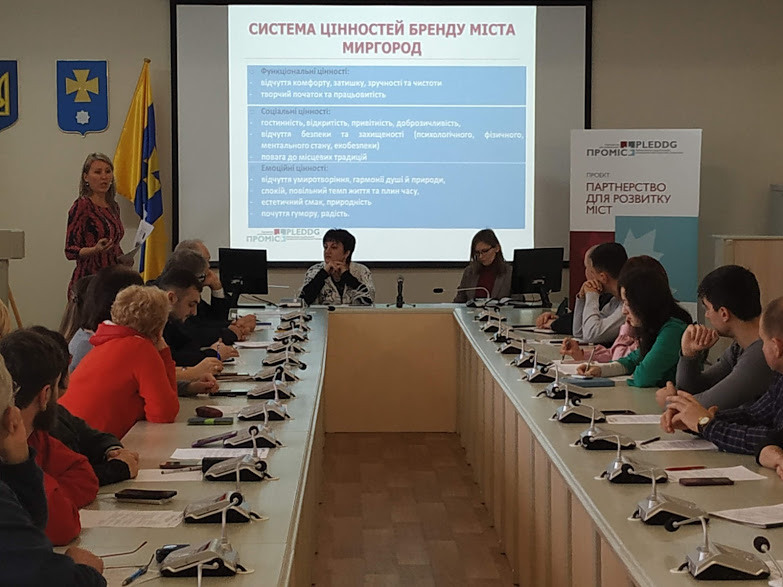 Natalia Oleksiivna reminded that it had been the fifth meeting so far, with the experts providing assistance in development of the Myrhorod Marketing Strategy jointly with the international technical aid project “Partnership for Local Economic Development and Democratic Governance” (PLEDDG). 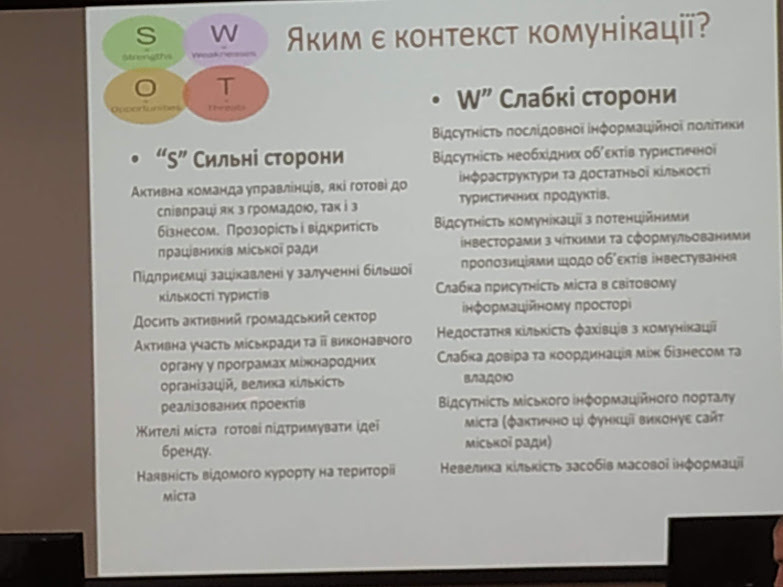 During the event, the experts elucidated the structure of the Marketing Strategy, formation of information products and key messages for defining target groups. 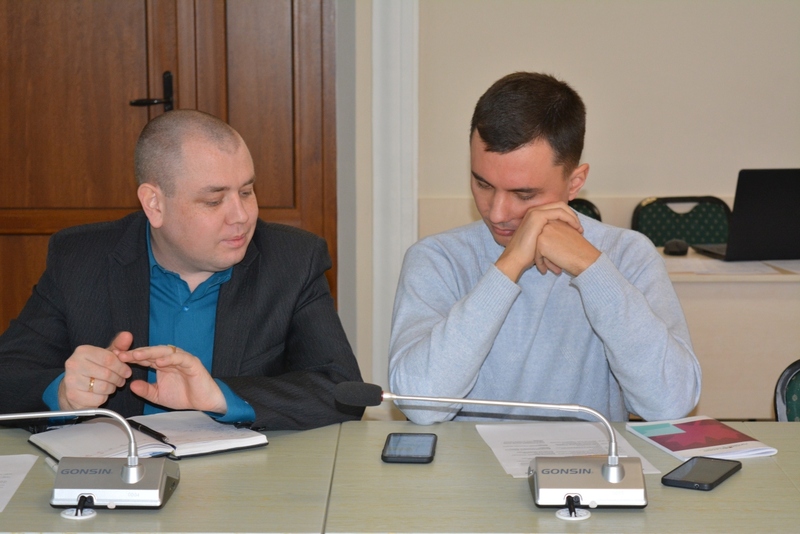 They also pointed towards development of a comprehensive information policy and selection of communication channels.